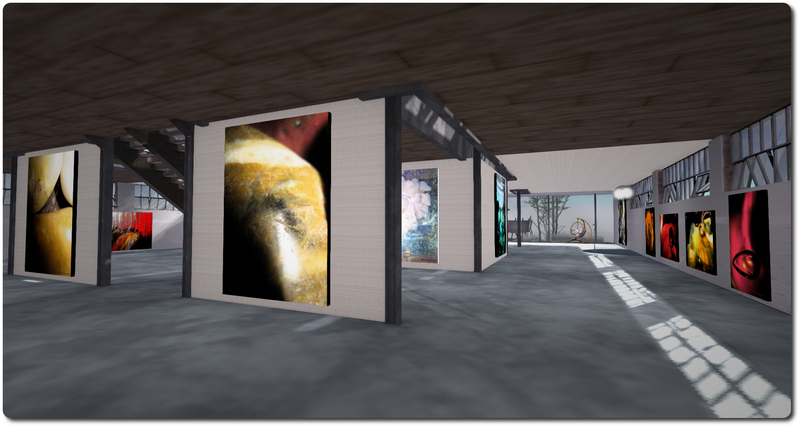 Timeless Grace Art is a new gallery located on Shoals dAlliez which opened early in September with three stunning exhibitions of virtual and physical world art. Owned by MacKena Soothsayer, who co-curates the gallery with Yvan Slade, the gallery is located high above the region, occupying one of Aki Shichiroji’s marvellous mesh buildings, an industrial unit which offers a light, two-storey environment which has been simply but beautifully outfitted as a gallery space. 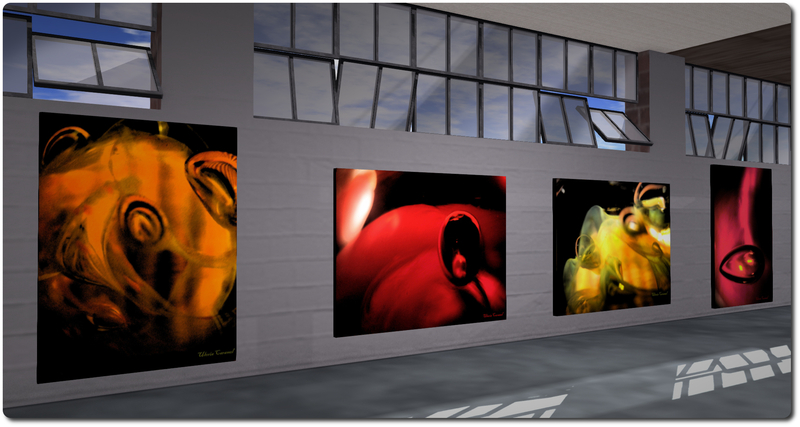 On the lower floor of the gallery is a striking exhibit of art by Uleria Caramel, entitled Oil vs Glass, and which feature her paintings from the physical world uploaded and presented within SL. All of the pieces on display reflect her focus on colour contrasts and abstract expressionism. Two of her mediums are working in oils and working on glass, and the display is a reflection of this, with pieces from the two mixed together throughout the ground floor of the gallery. 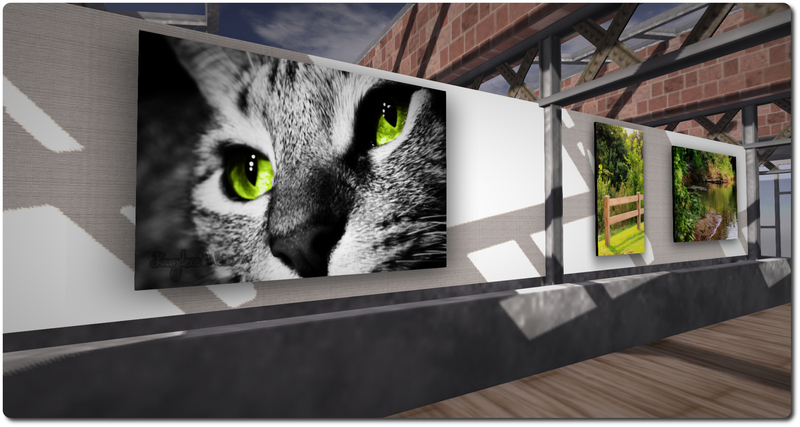 One of the issues in bringing real world paintings into SL is that where there is a reliance on something like texture, such as in an oil painting which uses rich, overlapping layers of colour, or which has been produced on a particularly rough canvas or cloth, the depth of the texture can be somewhat lost in the purely 2D image seen through SL. Several of the oil pieces in this exhibit are strong enough to overcome this; however – and without critique Uleria at all – I did find myself wondering how much stronger and more alive some of the pieces would be had normal maps perhaps been added to them to generate that sense of texture. 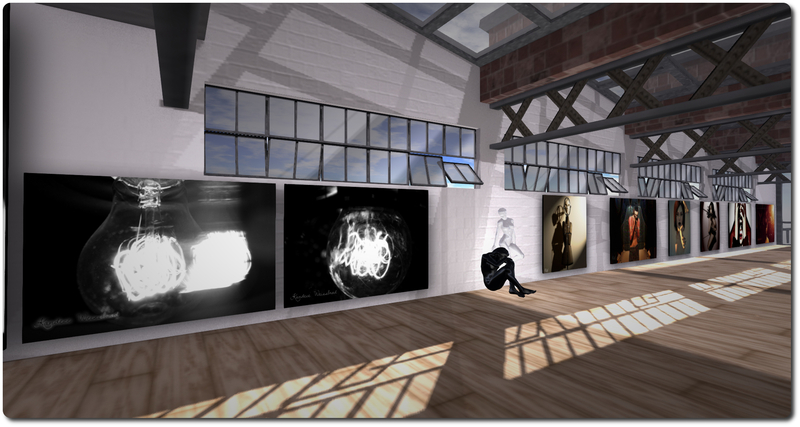 Upstairs, the gallery provides room for Photography by Kandece Weissbrod and Fractal Art by Aurora Mycano. “As long as I can remember, I’ve loved photos; old photos that told stories of lives once lived, the power of different generations, happiness, sadness, peace and love,” Kandece states. “Just by holding them in your hands, it’s almost as if you can feel the aura. There’s something powerful about a story that can be told through emotions in photography.” This is certainly true of the elements of her work on display here. Presenting a mix of physical and virtual work photography, Kandece offers the visitor a fabulous mix of images from the abstract to the seemingly simple, each one carrying a particular captivating quality, with many suggesting they have more than one story lying within them. I found myself particularly drawn to three studies using light sources against a black background which occupy one corner of her exhibition space, while the placement of some of her physical world images opposite those taken within Second Life offer a series of striking contrasts as well as a subtle blending through the fact that within each of them, same eye for detail and story, the same passion for capturing emotion – be it through the image itself or from within the person viewing it – is clear. Aurora Mycano focuses her talents primarily on digital, fractal, modern and abstract art. 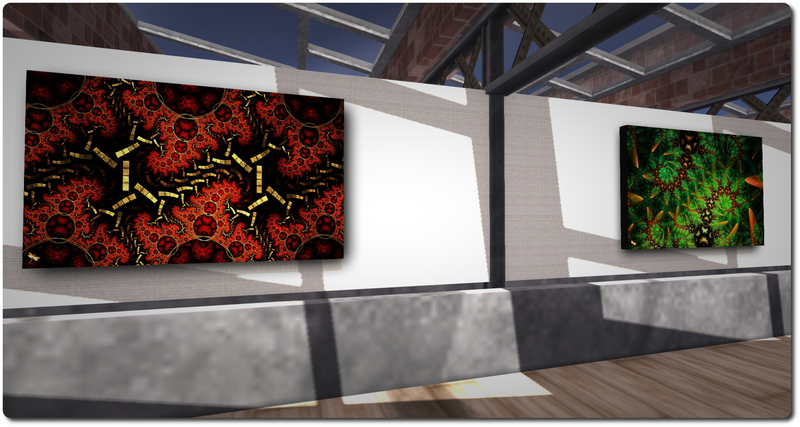 Fractal Art reflects her fascination with this particular medium, which started in 2012, and which has gained recognition in the art world – in spring 2013, she was the winner of the first JWildFire fractal art contest. JWildfire, by Andreas Maschke, is a popular fractal art generation programme, which Aurora uses alongside Apophysis and UltraFractal. A key aspect of her work is that the fractal art she produces is “raw” – there is no subsequent post-processing through PhotoShop or other editing applications. 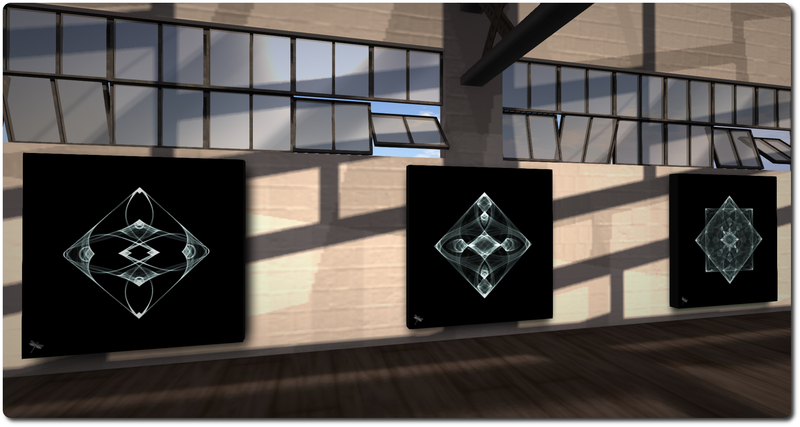 The pieces on display here are a mix of colour and white fractals presented on black backgrounds. All are intricate and not a little mesmerizing in their beauty and execution; however I confess to being particularly drawn of the white-on-black studies, which put me in mind of intricate etchings in glass, and two of the colour items which show particularly strong Mandelbrot elements within them. This could also be said of all three exhibits on offer at Timeless Grace: each of them offers clear insight into the passion of the artists for their work; they are someone – to this observer at least – very personal in their presentation. Altogether, a fabulous trio of opening exhibits which make a recommended visit. I look forward to seeing what else the team at Timeless Grace Art bring us in the future. As always, please refer to the forum discussion thread for the latest updates and information. There was no scheduled deployment to the Main (SLS) channel this week. Objects using experience permissions and llAttachToAvatar() are no longer automatically detached when leaving an area where the Experience is allowed. The promised viewer using the new GPU benchmark system appeared as a project viewer on Thursday September 25th. Version 3.7.17.294710, includes MAINT-3131, which is simply described as “Death to the GPU Table”, which pretty much sums the viewer up! The Snack RC is currently being used for CDN testing on Agni. As noted in my week 38 updates, Denby, Hippo Hollow, Hippotropolis and Testsylvania Sandbox were initially placed on the RC, and they have since been joined by Brasil Rio, Brocade, Fluffy, Freedom City, Rocket City and Whippersnapper. OK, so not exactly an update, but Baker Linden indicates that some 4500 group bans have occurred since the arrival of the group ban list functionality in the official viewer (and a number of TPVs). Will be interesting to hear how that number increases once Firestorm includes the capability. 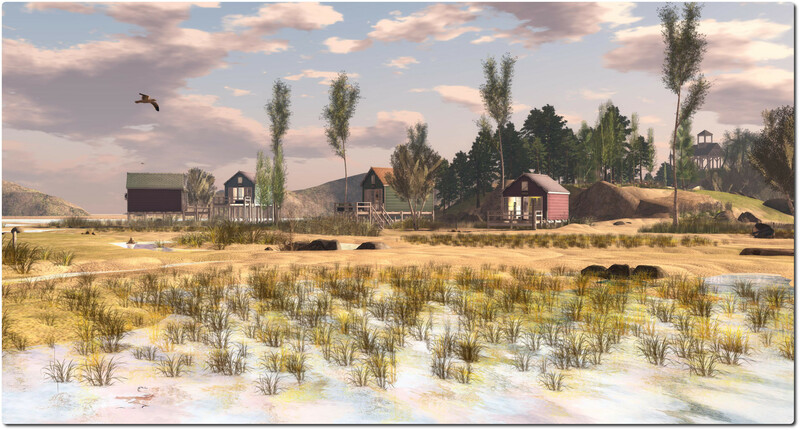 Virtual Ability has announced the speakers and schedule for the 4th International Disability Rights Affirmation Conference (IDRAC), which will take place in Second Life on October 3rd and 4th, 2014 under the title of “Technically, we’re accessible… right?” Exploring True Inclusion in the Digital World. Tom Boellstorff, presenting Bytes and Pixels: The Social Impact of Digital Inclusion. Full details of the two-day programme, which will include social activities as well as the main speaker programme, can be found on the Virtual Ability blog. 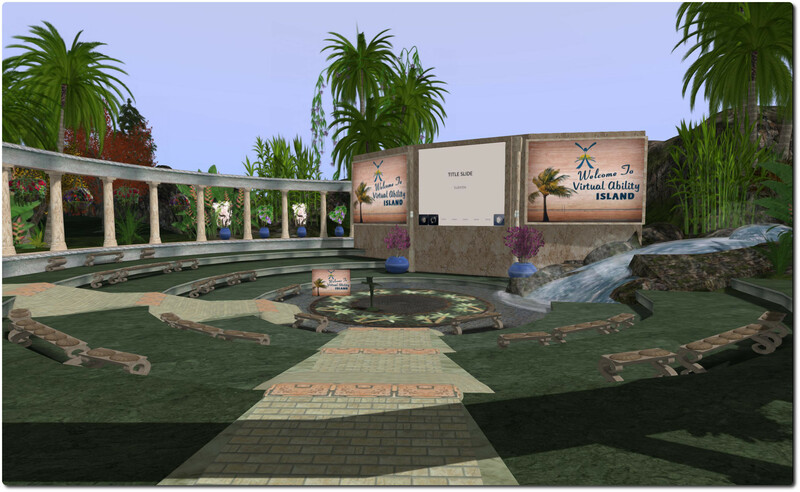 Attendance for the event is open to all, and Virtual Ability extend a warm invitation to anyone wishing to attend.